Share what you have learned about PRP and alcohol as a patient or caregiver. Share what you have been told by your dermatologist? Share articles you feel might be worth reading or websites worth visiting. Here is the first question we ask about PRP and alcohol? 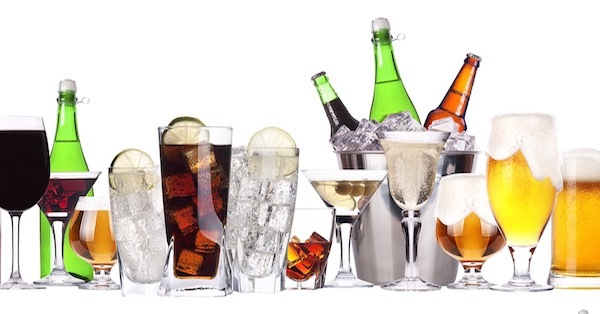 As a PRP patient or caregiver, was the consumption of alcohol a concern for either you or your dermatologist? Yes. I was prescribed acitretin (25mg-50mg) for adult onset PRP during the period December 2012 to November 2013. I was advised by my dermatologist (University of Texas Southwestern) not to consume alcohol. A liver panel was ordered on the occasion of every clinic visit. Fortunately, my “liver numbers” were all good. Please share what you have learned about PRP and alcohol. Send an email to editor@prpSurvivalGuide.org. Previous PostPrevious What do I need to know about prescribed topicals?